If you ask a child what would you like for a birthday party? Most likely it is that within that response, "Bounce House" is found. For some kids of all ages living in a different world when they enter such games, where the floor leaves his boring to become all that a child's imagination can create, the roof disappears for the sky is how the protagonist and the outside becomes alien, so that only inside the inflatable game is real. 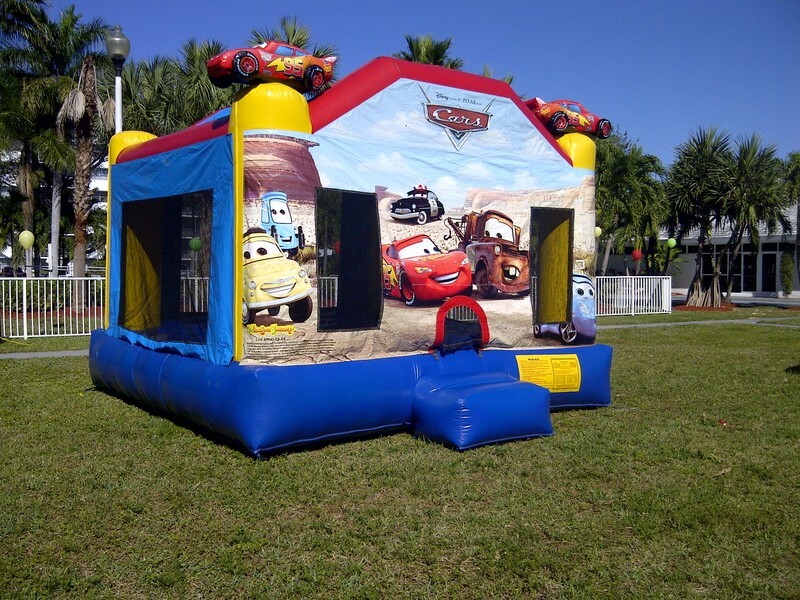 With countless forms and shapes, inflatable castles are dynamic and appear to have no age limit, children, adolescents and adults often added to this to this healthy fun. But it is not only what we are talking birthday, inflatable games lately have been included along with other entertainments (inflatable water slides and mechanical bulls, rock climbing wall, carnival games, trackless train rental, for example) in events of great call with a varied age range. That feeling of freedom, of entering another world and be oblivious to everything else may be a reason for inflatable seats are "classic" for a long time. And in ÂÂ“Bounce House RentalÂÂ” we are aware of what represents an inflatable game in the collective unconscious of the community, it is why our priority is to keep this, the inexplicable feeling that generates entering a soft place, and of course the technical characteristics that ensure the quality and comfort of the user. The latter aspect is one of the pillars of our organization, because although a wide range positions us positively, ensure safety and comfort during the "inflatable experience" will be the reason why you will choose us among other proposals.